We specialize in integrating the best products in the marketplace with state-of-the-art technology to create the perfect system to fit your requirements. From one reader, to a multi-lane garage, or an entire campus, Light & Breuning, Inc, provides secure perimeter control and credential management to efficiently manage access control. People choose to live in gated communities for the added sense of safety and security they provide. That’s why it’s imperative that gated communities have reliable, dependable solutions to meet their vehicle and pedestrian entry/exit requirements. 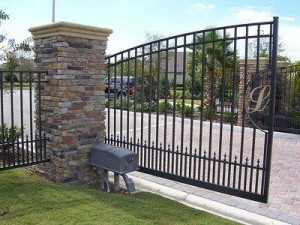 Contact L&B for your gated communities’ vehicle control needs. We’ll propose a customized, complete solution which includes controlling entrances for pedestrians, as well as providing video surveillance. We’ll also introduce you to solutions which allow home owners to notify guards or attendants when they’re expecting a guest, delivery, service personnel etc. via web access. We’ll find the perfect application for your community, one which helps even a new guard spot suspicious activity. The most effective way to control access to your parking areas is to use readers for both entering and exiting. This intelligent offline programmingallows the system to operate in “anti pass-back” mode, which basically requires that once a card is used for entry, it then must be used to exit. This prevents a driver from passing back his access card to another driver when entering or exiting the facility to avoid paying for parking charges. 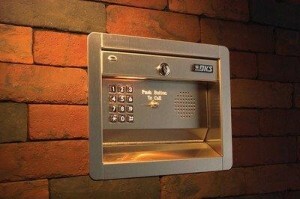 Most businesses use access control to prevent unauthorized entry into campus, buildings, specific areas of buildings, as well as parking areas. A door, turnstile, parking gate, elevator, or other physical barrier where granting access can be electrically controlled can be a control point. L&B will provide security you can trust. Gates are designed to offer convenience, reliability and safe operations for a variety of security applications. 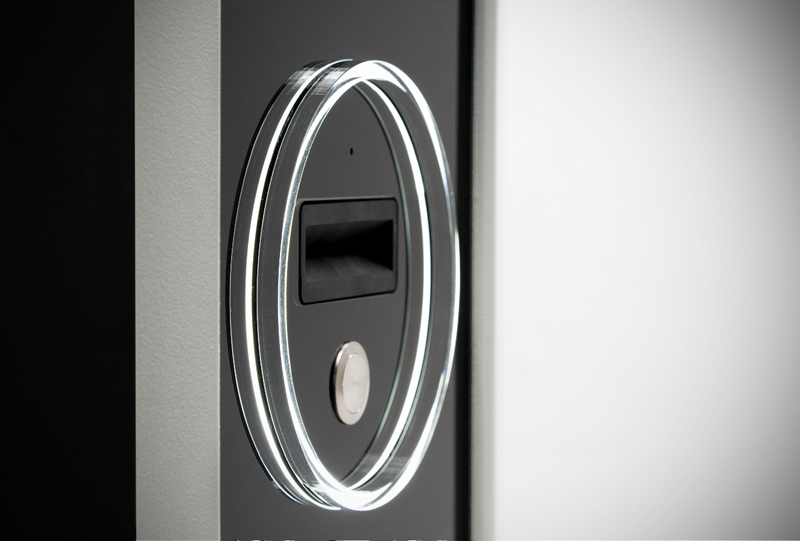 Whether you want to incorporate slide, swing, and automatic barrier gates into your project, L&B can integrate all your system components, including AVI readers, telephone entry for guests, card readers, keypads, and many other access devices. Integrated telephone access systems offer reliable and secure facility control. L&B can integrate all your system components, including AVI readers, telephone entry for guests, card readers, keypads, and many other access devices.